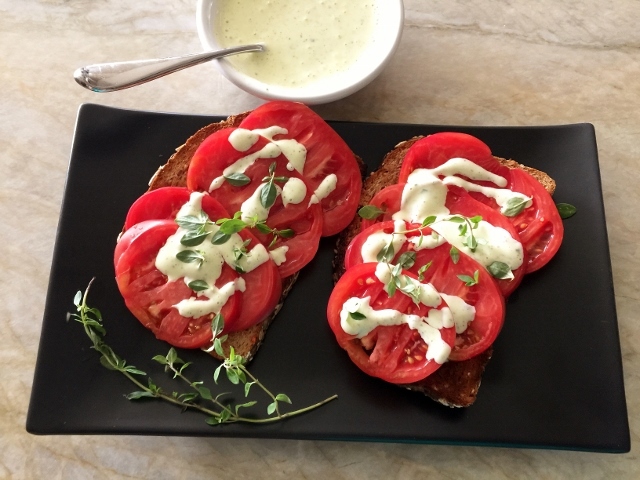 Heirloom Tomato Toasts with Thyme Aioli - Recipe! - Live. Love. Laugh. Food. 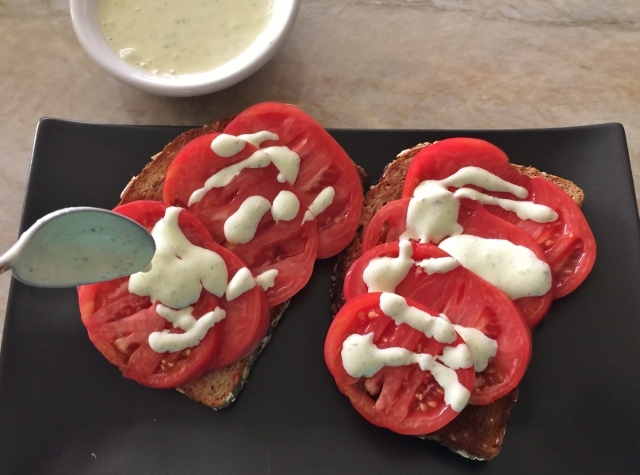 Heirloom Tomato Toasts with Thyme Aioli – Recipe! One of the best things about summer are heirloom tomatoes. I look forward to these juicy treasures every season and I can’t seem to get enough of them. The colors are almost as beautiful as they taste and I like to pile them high on almost anything I can get my hands on during the warm weather months. Toasts are super easy to prepare with either avocado, cheese, charcuterie and especially tomatoes on top, but during summer I am more of a purest and enjoy heirloom tomatoes sliced on toasty bread all by themselves. 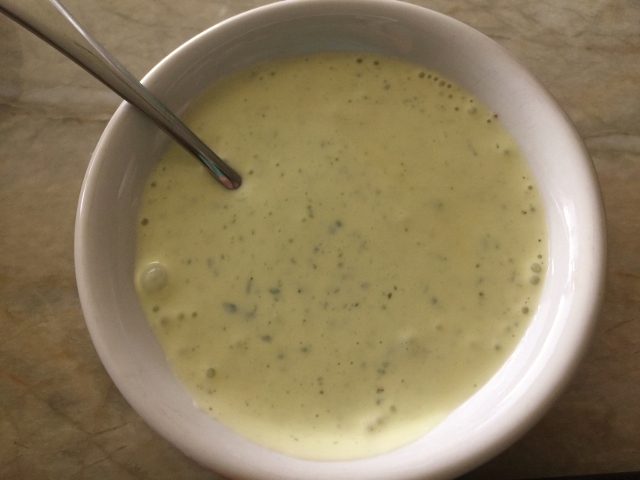 I prepared a fresh thyme aioli to drizzle over the top, which is made with a thinner consistency, so it doesn’t overpower the delicate tomatoes and the fresh fruit shines through. 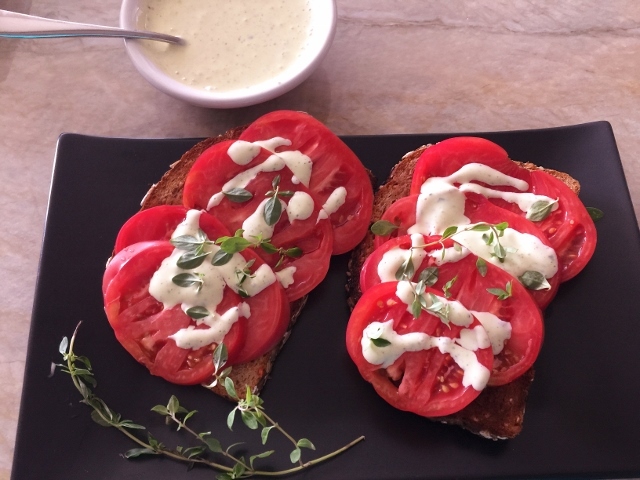 These Heirloom Tomato Toasts with Thyme Aioli are great for any meal and super fun to slice up and serve as appetizers at a party. 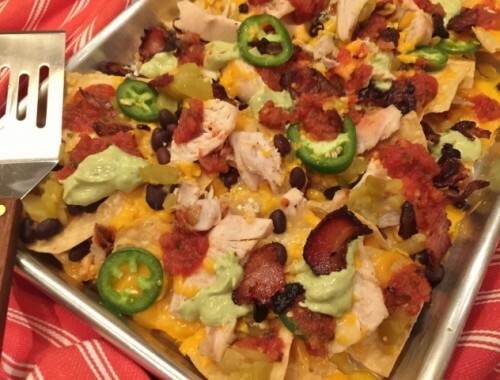 I think they are perfect just they way they are, but you can always include some other toppings to add your special touch. 1. 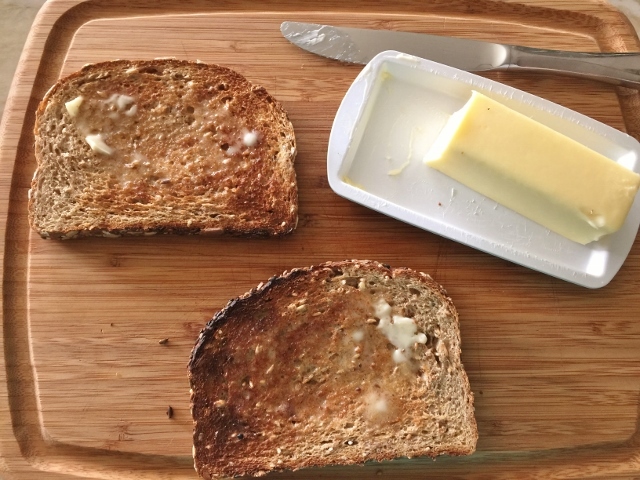 Toast bread slices to your liking and spread with a little butter. 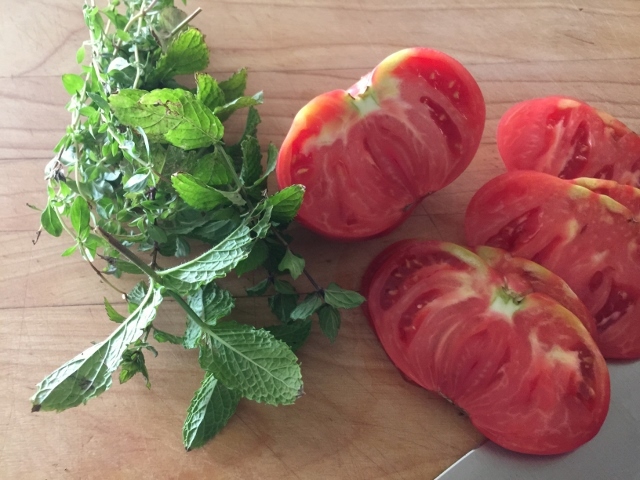 Then, slice tomatoes extra thin, about 1/4 inch thick. 2. 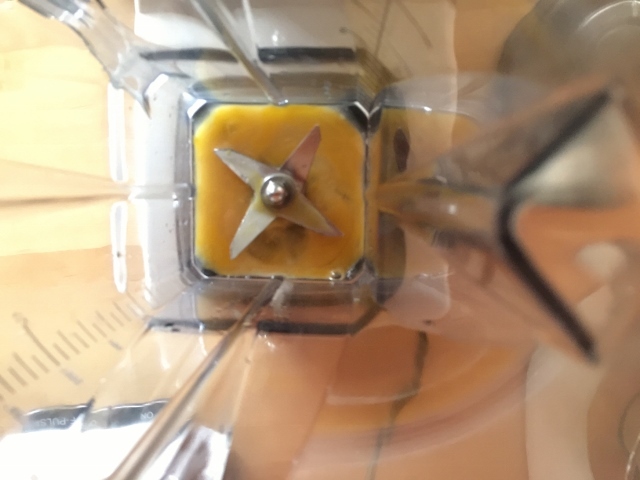 In a blender, add the egg yolks and lemon juice and puree until combined. While the blender is running, drizzle in the vegetable oil very slowly. 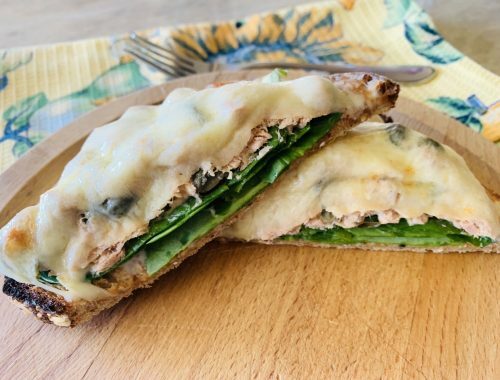 If you drizzle too fast the aioli may never come together. It should be thick at this point. Add in 5 sprigs of fresh thyme leaves, no stems and salt. Puree again until smooth. Drizzle in 1 tablespoon of water to thin slightly and puree for 1 minute. Pour into a bowl. 3. Layer tomatoes on top of toasts and drizzle with aioli. Top with a few fresh thyme leaves and serve. Enjoy! 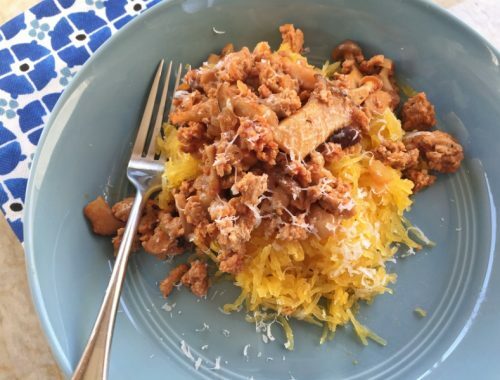 Turkey & Wild Mushroom Bolognese – Recipe!